The Learning Exchange is increasing its capacity to support community-based research activities. By bringing together members of the DTES community and the University, we can add to the scope and impact of research. We can link community organizations and faculty to facilitate participatory research and knowledge exchange. 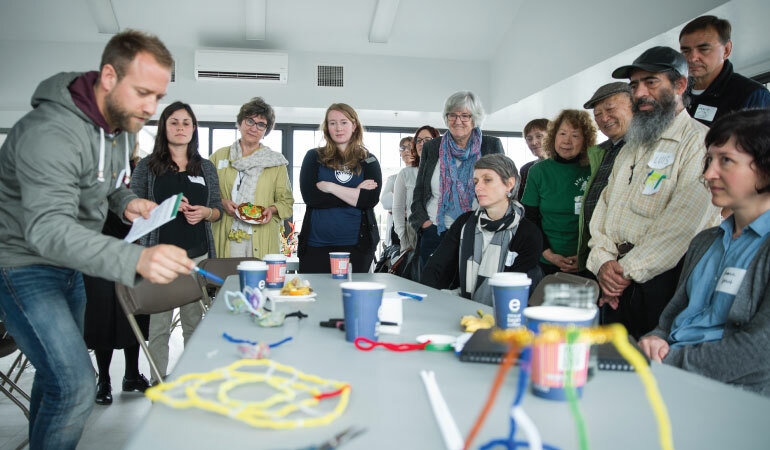 Shared community and university access to research – both academic research findings and community-generated materials – is a key part of our Making Research Accessible in the DTES initiative. The Learning Exchange offers a free space that lends itself to research activities while being welcoming to community members. For more information on our community-based research activities please contact Academic Director Dr. Angela Towle. Find out more about our support for researchers.